Receive $50 a day for the first 3 months of your stay! With a tradition of caring for over twenty years, Empress Gardens offers the perfect combination of a family atmosphere in a quaint British-style hotel. From the moment you open the front door you will feel the warm and friendly family environment. 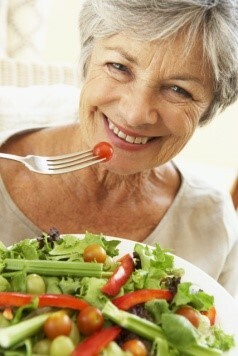 Empress Gardens is a comfortable, elegant home where your health and happiness are our first priority. Ideally located in downtown Peterborough, Empress Gardens prides itself in offering high quality accommodations, excellent services, and a perfect location at a sensible price. In the finest of British style, tea is served daily in our lovely Tea Room. With a comfortable view of the bustle of downtown and warm sun pouring through spacious windows, enjoy a refreshing variety of teas served with biscuits, scones and other delicacies. Empress Gardens is renowned for its frequent "high teas", served in the more formal British tradition. 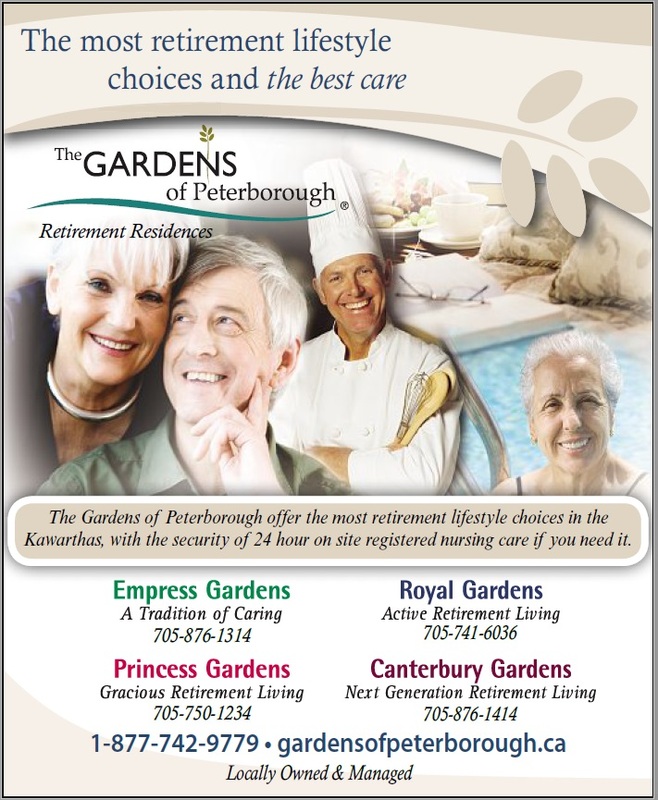 Your perfect retirement location in downtown Peterborough, Empress Gardens is close to movie theatres, the Peterborough Square shopping centre, churches, banks, Showplace theatre, a multitude of restaurants and the library. For fresh air, scenery, and a little exercise, the Otonabee River and the popular Millenium Walk offer scenic park areas nearby. Located on the corner of Charlotte Street and Water Street, Empress Gardens has everything you need to live how you want to live. Explore our Programs & Services section to find out about housekeeping, laundry, and the many other services for your comfort at Empress Gardens. Click on our Amenities section to find out more about our facilities and security features, including emergency response systems, monitored entrances emergency power generator and fire safety features. Dinner is a special time at Empress Gardens, with the atmosphere enhanced by skylights in our dining room. Enjoy our broad, seasonal menu prepared with the freshest ingredients in our own kitchen. Invite your family to join you for delicious, home-cooked meals Visit our Dining section to find out more about the dining experience at Empress Gardens. Our qualified chefs and well-trained staff are always ready to serve you with a smile. Take part in the many activities and Special Events arranged by our full-time Activity Director, or relax in our Fireside Lounge. Curl up with a good book beside the fire in the warm and cozy ambiance of our second floor lounge, watch the big screen television with friends, or enjoy some fresh air on the lovely, sun-filled outdoor patio. Visit the on-site Beauty Salon and enjoy a manicure—or spend some personal time reflecting in the peace of our non-denominational chapel. At Empress Gardens, you decide how to spend your day. Empress Gardens offers a wide variety of floor plans, including studio, one and two-bedroom suites. Short-stay trial visits are available, including Respite and Convalescence stays. You can even invite your family to stay in our guest suite. Respite and Convalescent Stays, or for trial short-term visits. Thank you for your interest in Empress Gardens. We look forward to showing you around our home to give you an inside glimpse of the lifestyle that awaits you here. Please Contact Us if you would like further information. Click the image below to watch a virtual tour of Empress Gardens.